Have your staff looking their absolute best with this pair of Genuine Grip 7100 men's oxford dress shoes. Oxfords are a classic dress shoe featuring a low heel, smooth polished toe, and closed lacing laces. 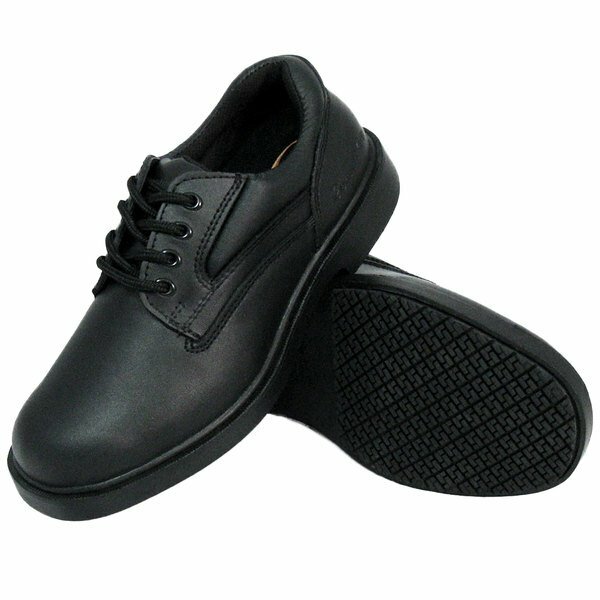 The uppers on these shoes are made from high quality, full grain leather that will keep your staff looking presentable. To complement their good looks, each pair of oxfords also comes with laces to give your staff a snug and comfortable fit. Additionally, the exterior of this shoe is water resistant and oil resistant to protect your employee's feet from spills and hot liquids. 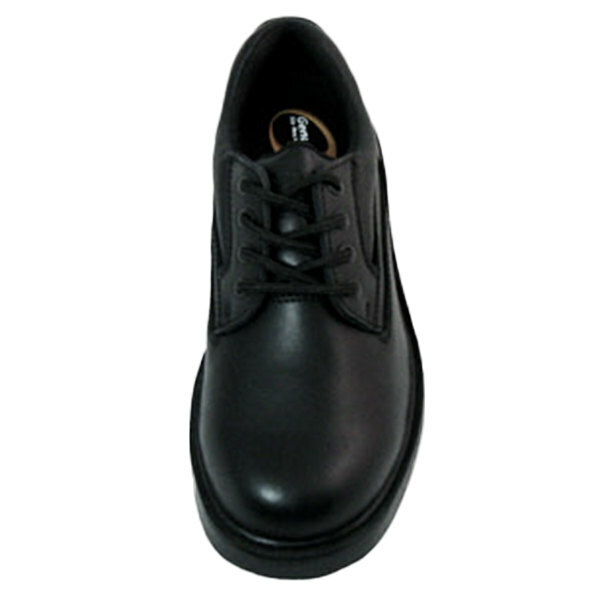 This stylish black upper is paired with a patent pending slip-resistant rubber outsole to protect against potential slips or falls. 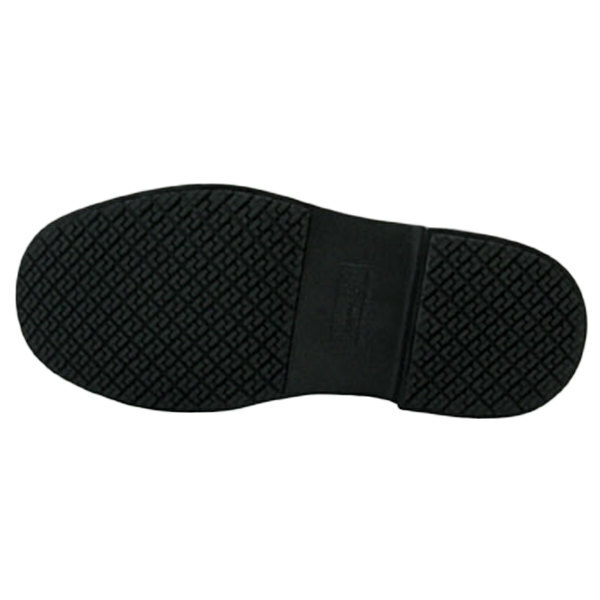 This outsole has a square patterned tread that is ideal for walking through slippery kitchen areas and dining areas. Falling or slipping are amongst today's leading causes of workplace injuries. 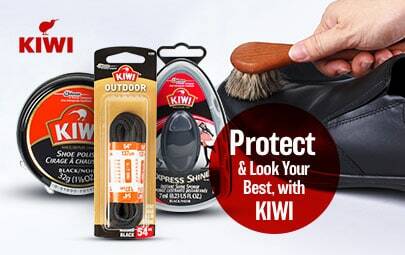 Keep your restaurant, bar, or banquet hall safer with the assurance of Genuine Grip's slip-resistant footwear. Providing footwear in the industry since 1932, Genuine Grip's footwear is created with industry-leading technology including some of the best slip-resistant soles on the market. 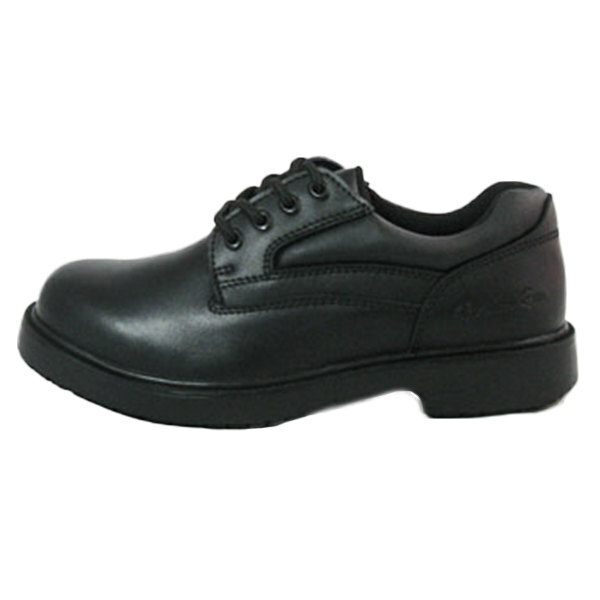 Keep your employees safe and comfortable by protecting against the unavoidable hazards of your business's day-to-day operations with this Genuine Grip shoe!